When you hire a a lawn service and pest control company to nurture and care for your lawn, you should expect the best from that company. Not only should you expect the best customer service but also high standards in eco-friendly products for a clear conscious. 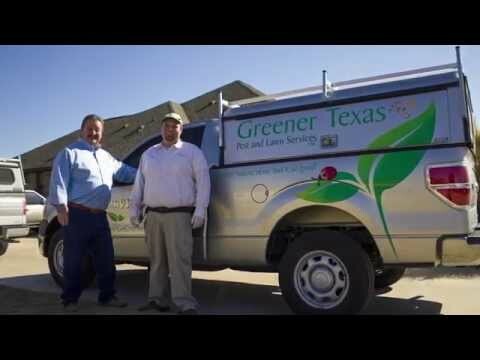 Greener Texas is proud to offer the very best in customer care and high-quality environmentally friendly products. Read what one of our loyal customers had to say on Yelp. If you have used Greener Texas services in the past and were pleased with the results, please share your testimonial on our Google + page.